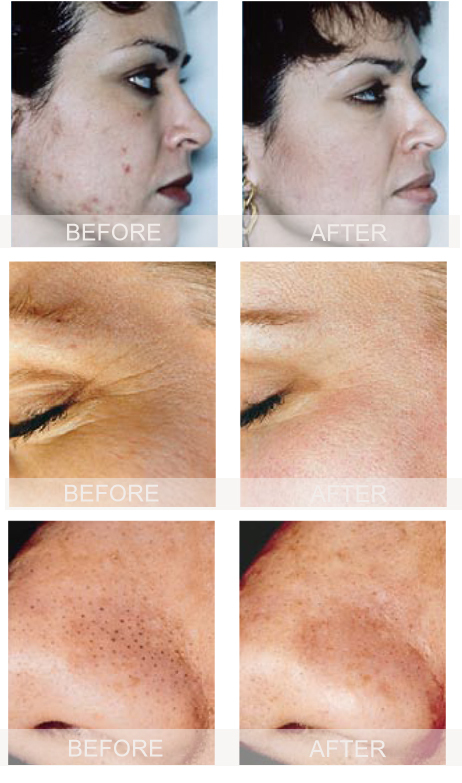 We are now delighted to offer the powerful DERMA GENESIS® Medical Microdermabrasion treatment. It is a modern, highly effective exfoliation system using crystal flow to promote collagen and thickening of the dermis. It has become one of the most popular treatments as it is safe and virtually painless with no down time. For years, skin problems such as acne, fine lines and sun damage have been treated with lasers and chemical peels. Now there is a modern safe and virtually painless alternative – DERMA GENESIS® Microdermabrasion. Yes. 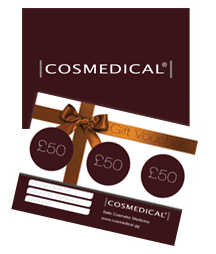 Our team are fully trained in microdermabrasion treatments and safety is of paramount importance. Our patients can be confident they will be treated with the utmost care. Microdermabrasion is available as an independent procedure on the face or body, or in combination with Laser Skin Treatments to increase it’s effectiveness.